A great day starts with a great shuttle. 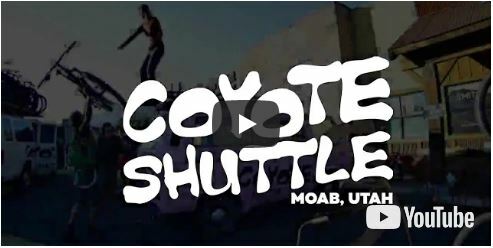 At Coyote Shuttle, we believe that the fun begins the moment you step into the shuttle. Our well informed drivers will shuttle you with flair and send you home with a story to tell about your ascent and your decent. Our vehicles are mostly classic Volkswagen vans and we promise a good vibe with every ride. Learn what we do in 13 seconds! Watch the video clip linked to below. The three main trail systems we shuttle are the The Whole Enchilada, The Magnificent 7 (near Gemini Bridges), and the Moab Brands Trails. The schedule varies due to weather and temperatures but we usually have two scheduled times before noon during high season. We do take reservations in advance, but you are also welcome to call us at (435) 260-2097 when you arrive in town. So, you have answered the siren’s call to float the Green and/or the Colorado rivers. 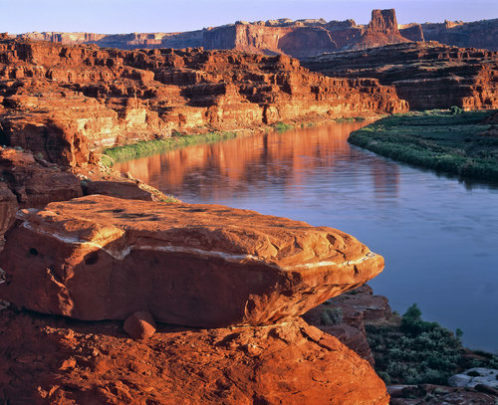 Both are snowmelt rivers that wind through the magnificent red rock canyons and azure blue skies of the Utah desert. Coyote Shuttle specializes in facilitating your self-guided trip. We are the schmuck with the truck and offer two options, Vehicle Transfers, and Full-Service Shuttle. 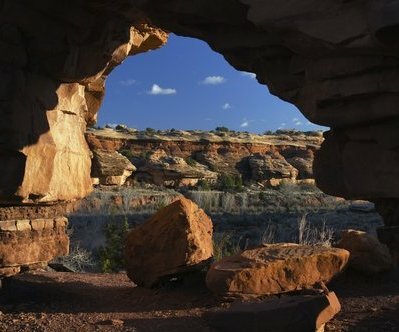 Canyonlands has hundreds of miles of hiking trails which explore the park’s natural and cultural features. 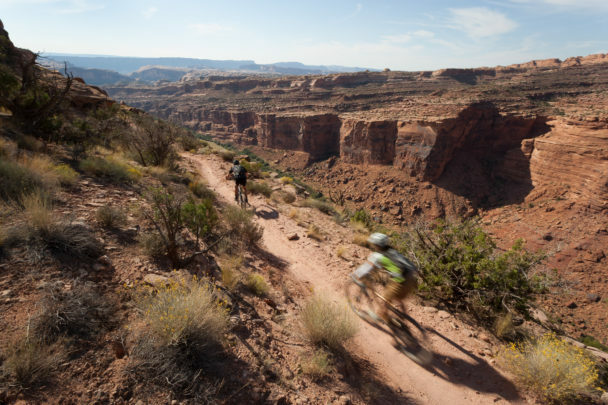 Take one look at a map and you'll see that Canyonlands is truly a playground, and a large one. At 527 square miles, it's the largest of the national parks in Utah. It has rivers and deep canyons, domes, mesas, arches and petroglyphs.